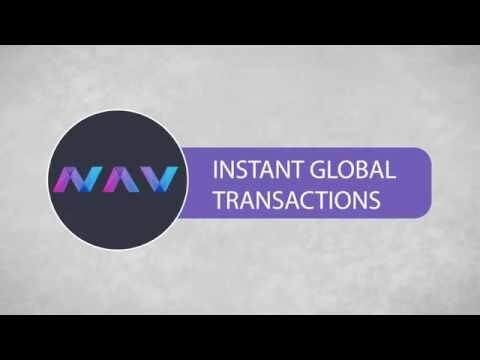 NavCoin is a cryptocurrency focused on privacy and ease of use. Zcash is a cryptocurrency utilizing zero-knowledge proof cryptography to protect the privacy of transactions. A cryptocurrency for private transactions using the Zerocoin protocol and zero-knowledge proofs. PIVX is a cryptocurrency utilizing masternodes and focusing on privacy.